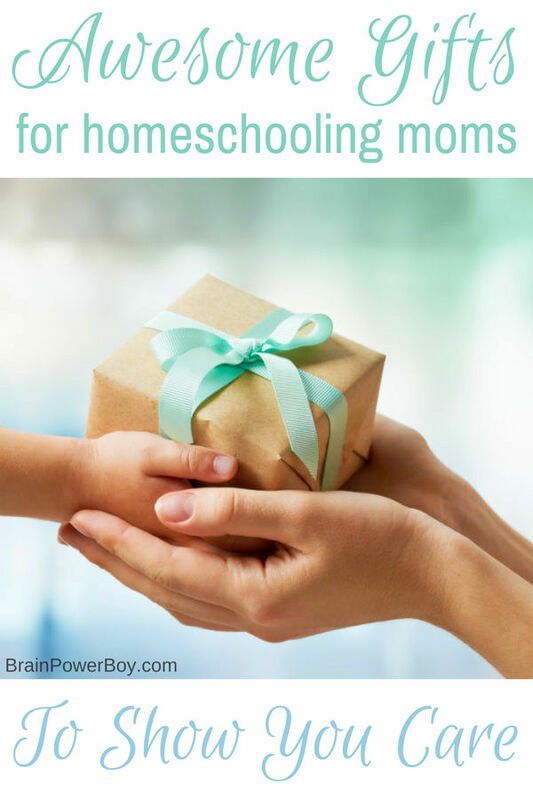 Awesome Gifts for Homeschooling Moms That They Will Totally Love! I have found the very best Gifts for Homeschooling Moms. Gifts that she will really love to get and that will show her how much you care and how important she is to you! Homeschooling moms work so hard! 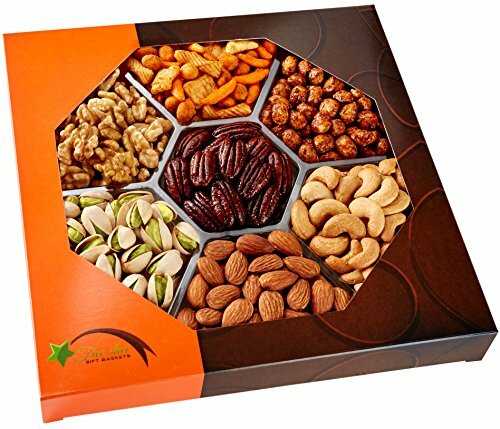 It is great that you want to give her a little something special to make her life easier or to make her smile. 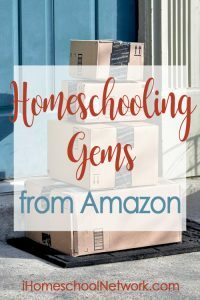 I homeschool and the gifts below are ones that I have personally gotten and/or that other homeschooling moms put at the top of their gift lists. Every single one of them is a great choice. 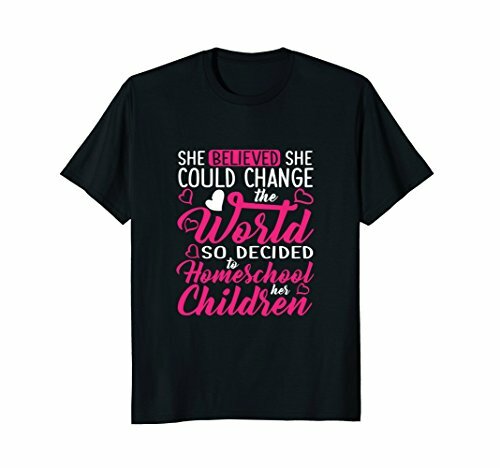 Ready to shop for a gift for a special homeschool mom? We have a lot of choices below and know you are going to find something she will love. 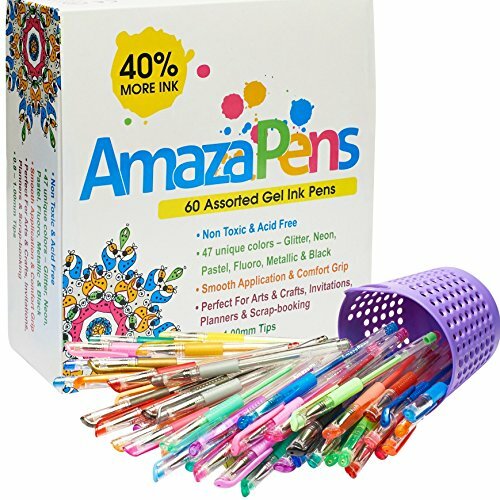 Some of the gifts are practical and will help her in her homeschool, others are relaxing and fun. Don’t shy away from the practical. Homeschooling moms are usually pretty darn practical and all of the choices I added actually save her time. That is time she can spend enjoy her family or taking a break for herself. Combining both together is a great idea as well. 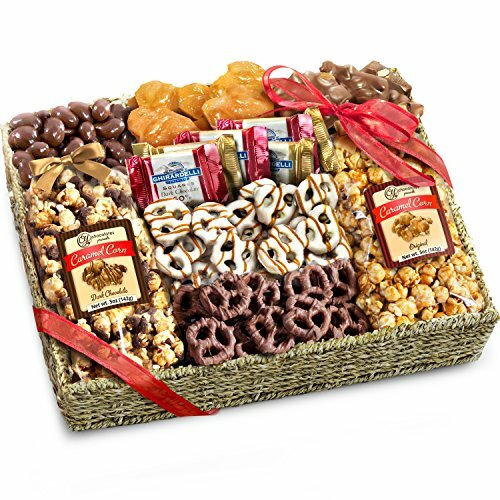 Grab a practical gift and pair it with one that is enjoyable. I hope you find just what you are looking for! There are some things all homeschool moms need to have in their homes. They make life easier and once mom has them, she doesn’t know how she got along without them! Our first pick is a binding machine. However, not very many moms have this useful tool. 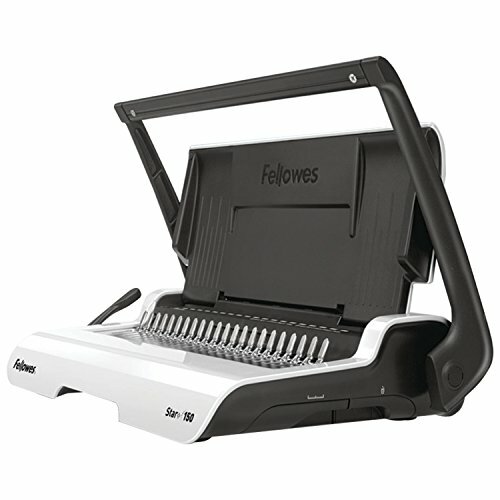 A binding machine can make all the difference when trying to tackle the ever growing stack of paper that she deals with. It can also make collecting special papers she wants to keep much easier. This one is the best of the best. 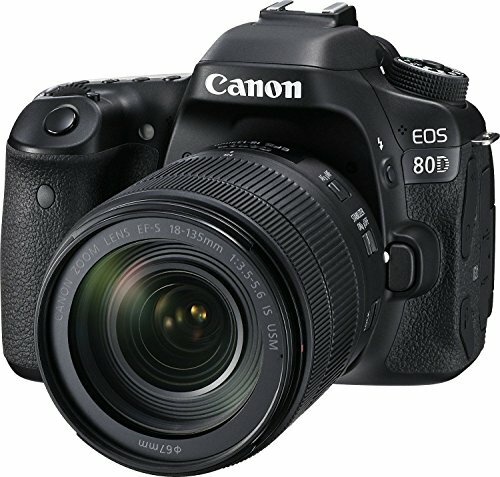 It is highly rated and works great. Here are three more essentials that you don’t want a homeschooling mom to be without. 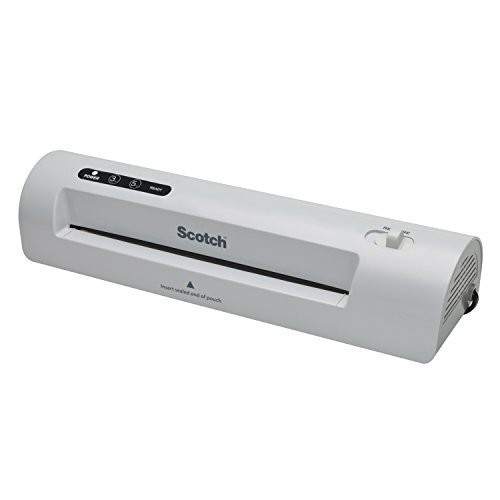 The laminator shown below and is tops! It heats up fast and never jams. One super use is to laminate printables so they can be used again and again. 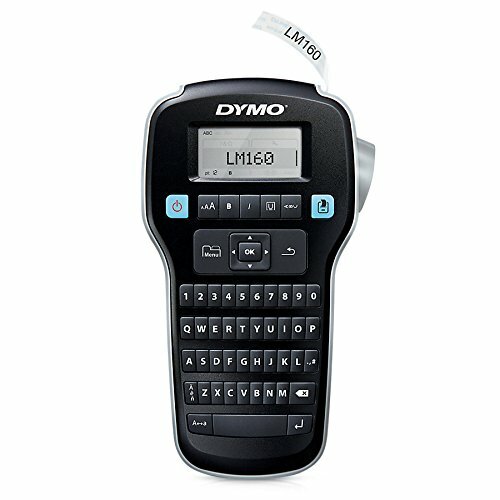 This DYMO Label Maker is easy to use, has actual keys for typing and creates labels that will help her get orgnanized. Surprisingly inexpensive! The trimmer shown below is both pretty and oh so useful. I have one and it works super well. What I like about it is that it is big enough to cut an 8 1/2 x 11 sheet of paper but small enough to be portable. Plus it has a slide blade so you don’t have to worry about little fingers getting cut! A kitchen appliance you say? Are you sure? Oh yes! I am very sure. 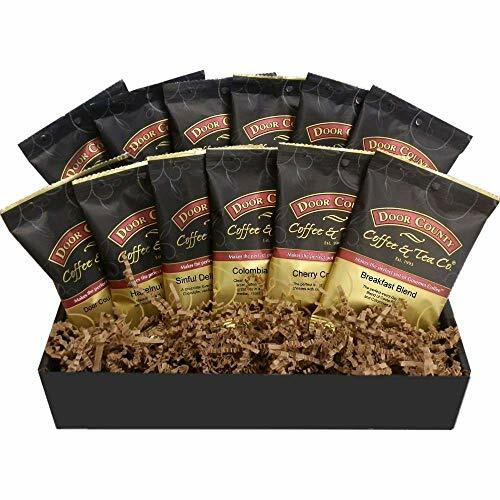 The kitchen gifts below will save her so much time! Saving her time in the kitchen lets her spend more time with the kids. Let me just say that Instant Pot is pure gold. 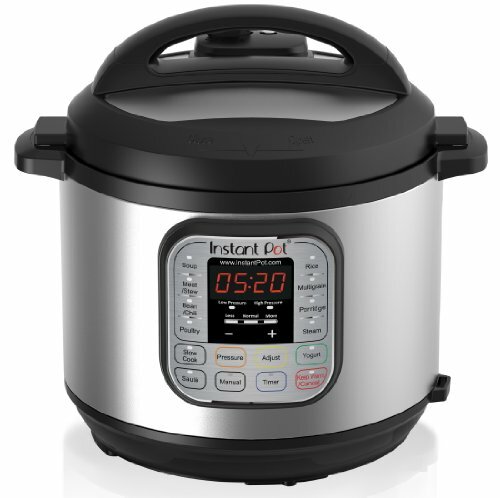 I was following along in a conversation among homeschool moms and they were all raving about the Instant Pot. This is not like grandma’s pressure cooker! If she forgot to thaw out meat for dinner (hey, it happens) – no problem! This machine has her covered. Toss frozen meat into the cooker and in no time flat you have dinner ready to serve. I suggest the 7-in-one as the best choice. It does everything you can imagine and even makes yogurt. Go check out this wonderful device now. Here are three more kitchen items that will save her time and make her day. Honestly, I seriously use all of these gift choices on a very regular basis. The Smart Stick is so neat. It is a blender on a stick. She can use this for smoothies and other drinks, soups, batters, dressings, purees, and more. Blending right in the bowl saves time and clean-up is a cinch. Get this brand as it is highly rated and high powered. 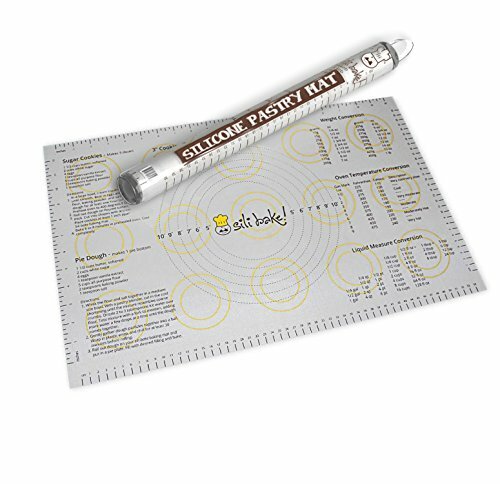 I got this pastry mat for Christmas one year from my parents and wow! I do not know how I rolled out cookies and made doughs without this. The mat sticks to the counter so it doesn’t slip around and nothing sticks to it. I can roll out a pie crust in no time flat and it comes off super easy. 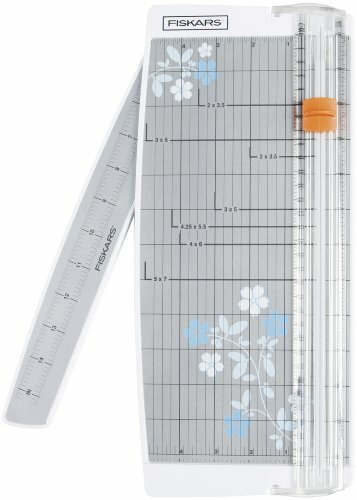 This little gem made clean-up so much easier and saved me time. Give her old hand mixer a rest. Look, sometimes you have to spring for a decent machine. I have the Artisan Kitchenaid Stand Mixer (which is another thing I would never be without) and since buying that I am convinced that Kitchenaid makes the best mixers ever. 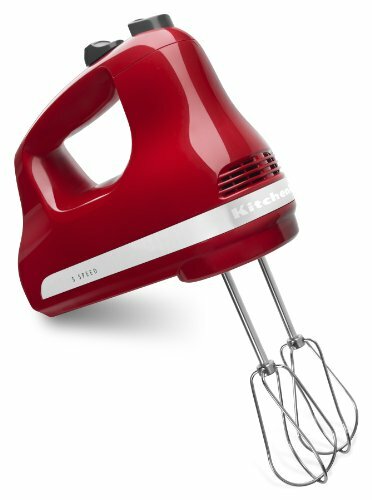 This hand mixer comes in many different colors and has the power needed to do the job! BTW it isn’t very expensive at all! Grab mom a homeschooling tee so she can proudly proclaim her awesome choice to homeschool her kids. 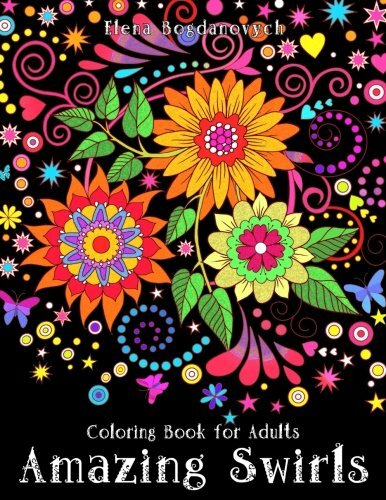 Click through the pictures to see sizing and color options. It is a fact that homeschoolers love books. 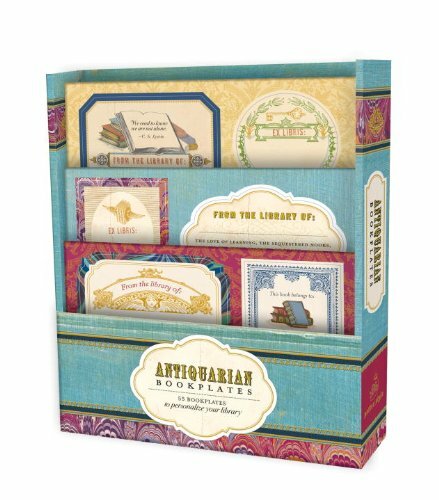 I guarantee homeschooling moms will love these bookish gifts! 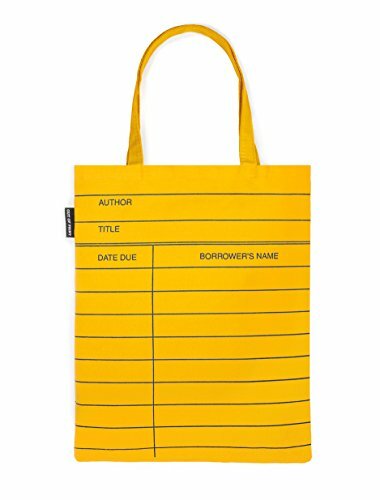 Totes with literary and writing references are amusing and will be a hiton her next trip to the library or a homeschool meeting. 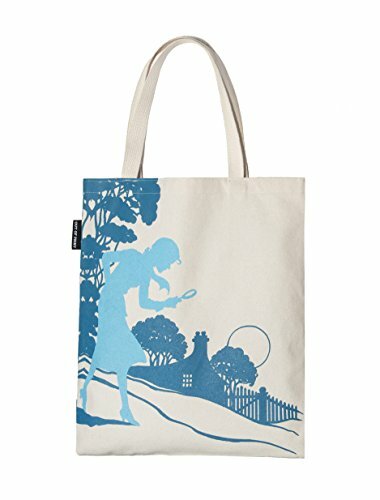 Click the pictures to go to the individual totes or use the link above to go to all of the literary tote selections. 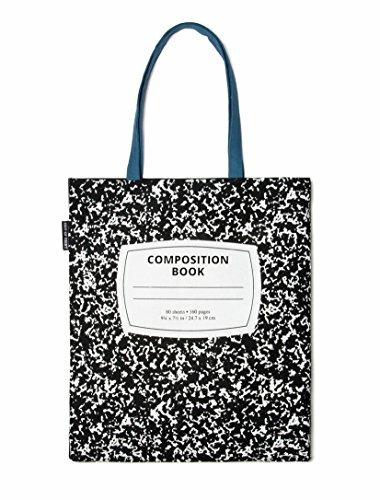 There are other neat choices such as Hamlet, children’s literature book totes and more. Magnetic Bookmark Arrows! Who knew? 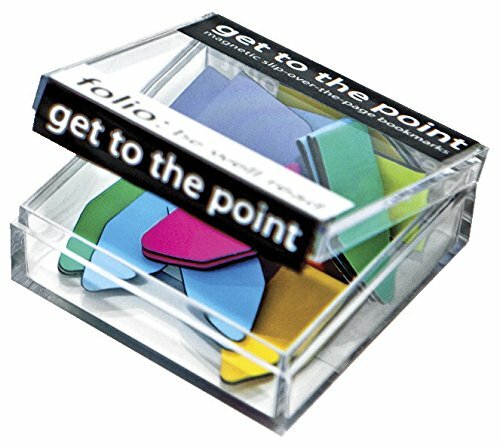 For a long time I had no idea they made these but they are super handy and the book lovin’ homeschoolers I know have several packages. Homeschoolers have books. Lots and lots of books. Keeping track of who you lent them to gets a bit easier with these wonderful old-school bookplates. Pop one in a book so everyone will know who to return it to. Seriously excellent book light. Not all book lights are created equal I can tell you that. You will not go wrong buying her this one. Let her catch a bit of reading before going to bed at night. 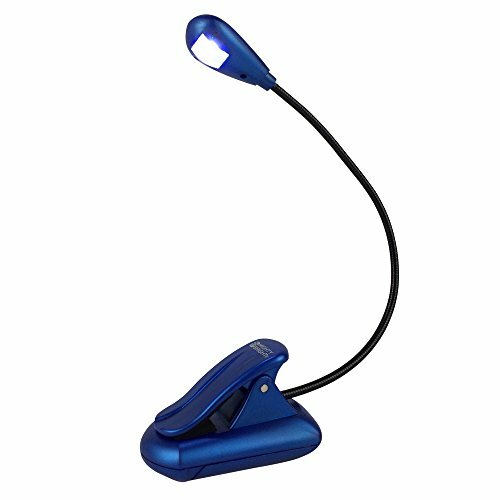 This is also great for grabbing when you need to check on the kids and don’t want to turn on the overhead lights. 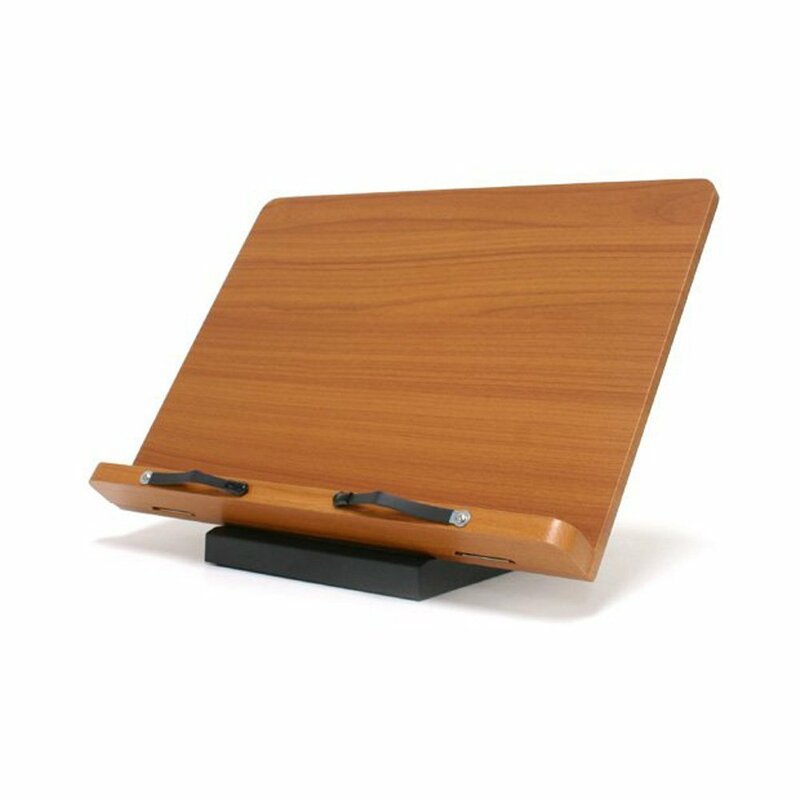 This book stand makes a beautiful gift, and you will be surprised at how low the price is. Its surface is large so it easily holds many different sizes of books, including cookbooks, picture books, music books and more. What I personally love about it is being able to set it up with the pages you want to reference while teaching without having to struggle to keep the book open to that page. It is a great teaching helper. It is also adjustable by both height and degree. She will love it! One book-related gift she will absolutely love is Kindle Unlimited. Homeschoolers love their books to be unlimited! 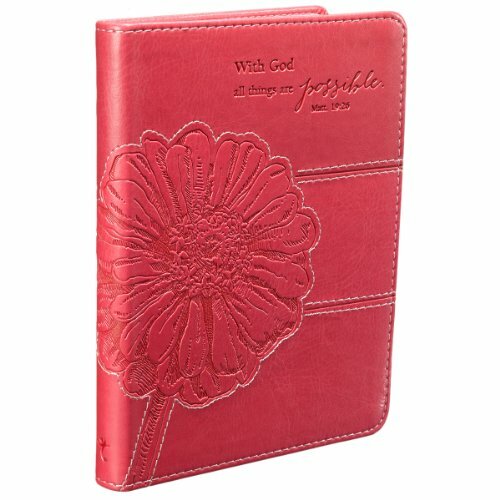 This is simply a great gift for homeschooling moms. Not only can she choose from so many books and audio options for herself, she can have access to a lot of great kids books too. With this program you can give her a free month and pay ahead for her subscription as well. OR go with Audible instead. With an audible subscription she gets one audio book a month. I’m sharing the link that will give her 2 free audio books (nice, right?!) when you subscribe. When you have a busy homeschooling mom to buy for, you have to think about what they do all day. 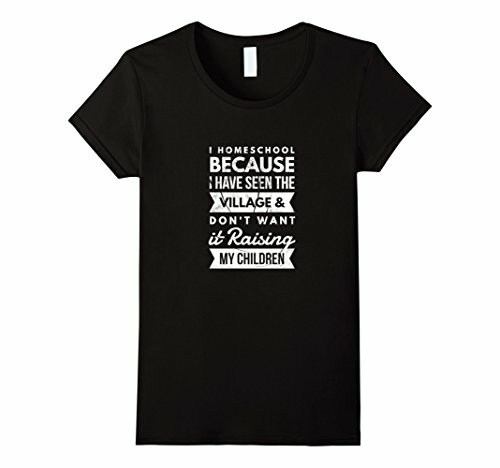 Every single homeschool mom I know makes lists. Lots of lists! 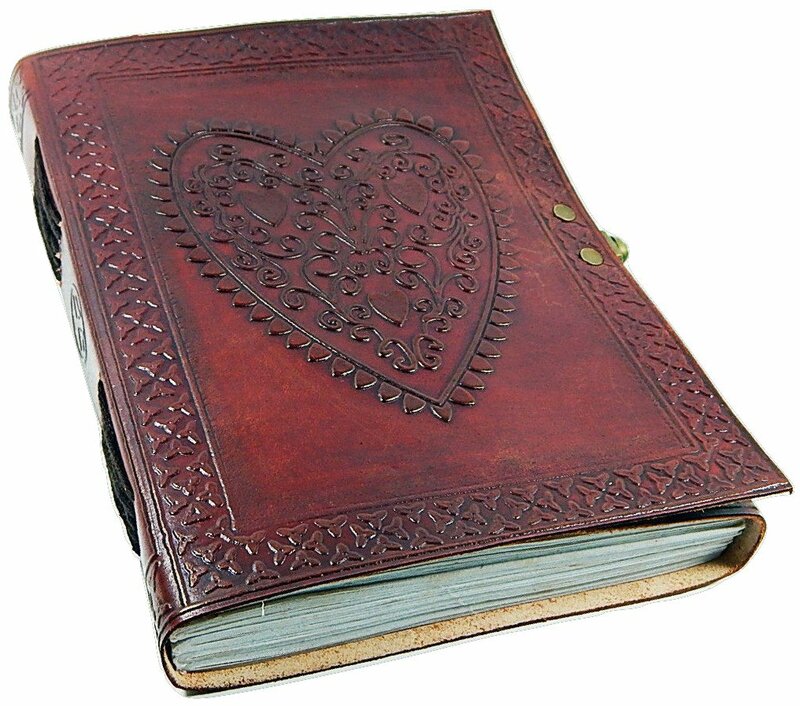 Which notebook to get depends on what they do regularly. 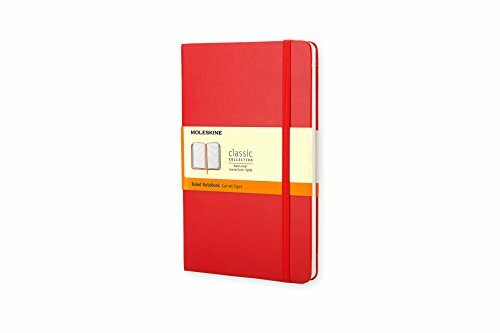 For general list making and note taking everyone loves the Moleskine notebooks. They have a band that goes around so you don’t loose the important things you innevitably stick in your notebook. 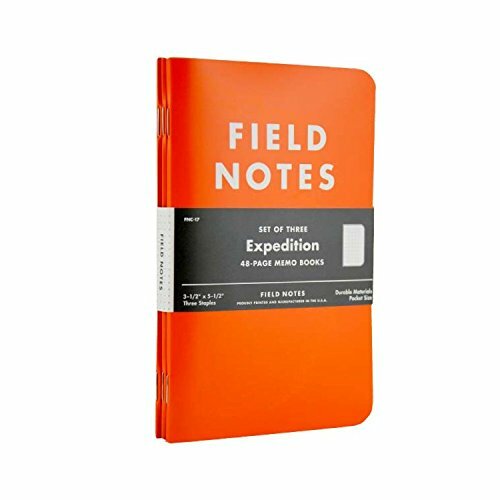 For someone who is on the go a lot, try the Field Notes pack of 3. 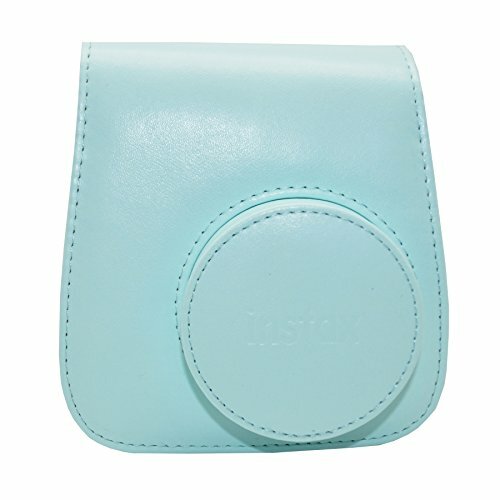 They are made from tear and water proof paper and are just right for sticking in your purse. 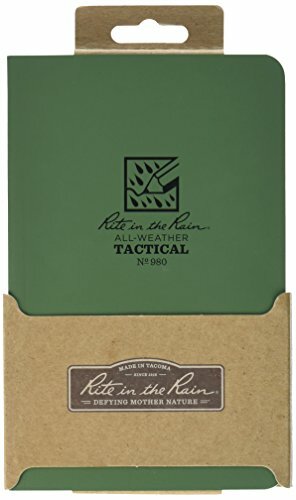 If you have a nature/outdoor homeschooling mom on your list you HAVE to get her these Rite in the Rain books. 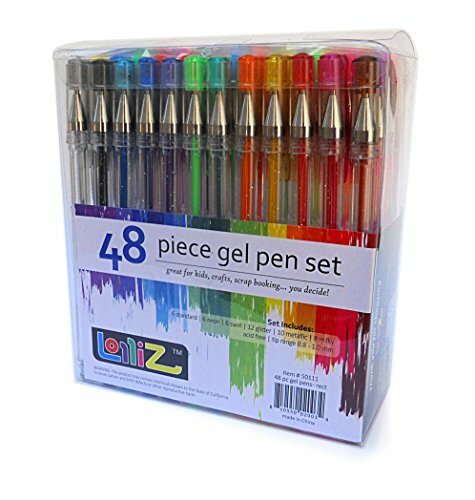 They can withstand pretty much anything you throw at them and you really can write in the rain! The kids will like to try that, I am sure. 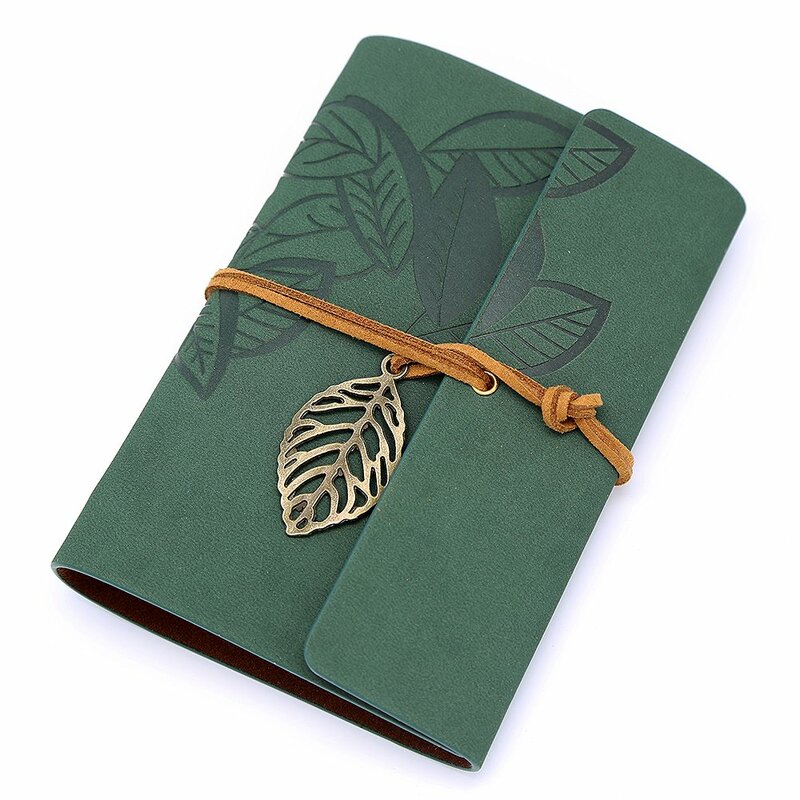 If notebooks are not her thing, or you think they are a touch too practical, these stylish journals are sure to be a hit. The Flashlight Every Homeschooling Mom Needs! I know what you are thinking . . . a flashlight?? 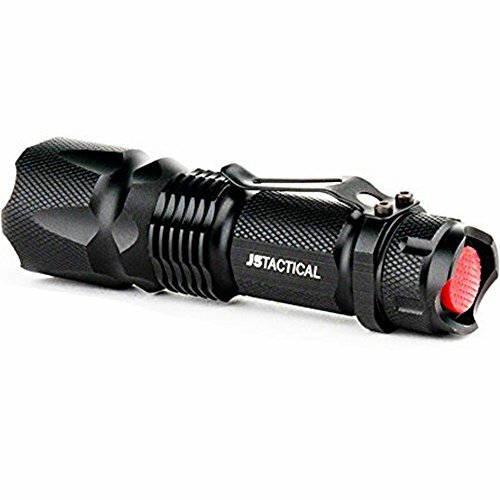 But, this little flashlight is AMAZING! She can toss this in a tote bag, her car, her purse or keep one at home. There is nothing better than a good flashlight. Homeschool moms use flashlights for so many things such as projects, going out for a nature walk at night, the ever important, finding lost LEGO pieces under the couch 😉 and more. 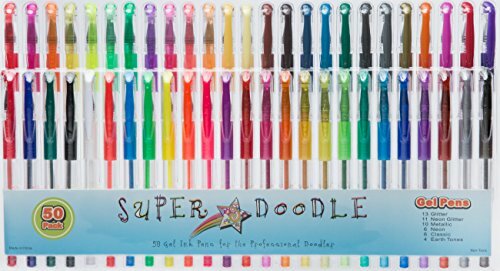 I got the Super Doodle gel pens for Christmas and I have to say I am in love with them. 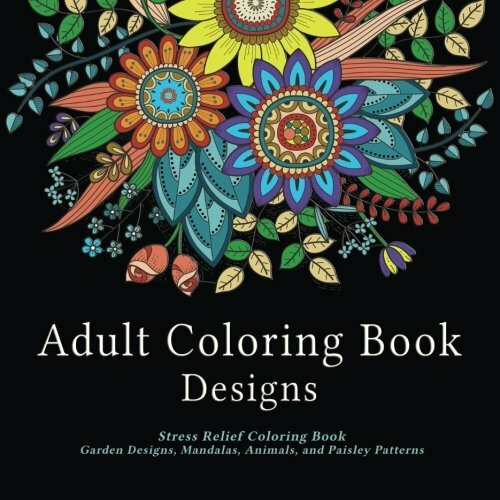 I like to color-code things and my husband did an awesome job with this gift idea. I had no idea color coding would help me be more organized but it did. I also had no idea I would love them so much, but again, I did. I use them all the time! 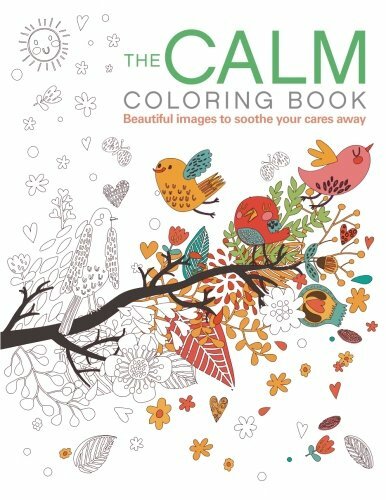 There are times in the day when a homeschooling mom needs some quiet time. 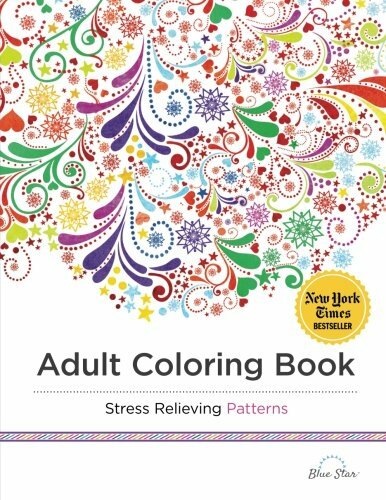 Coloring is relaxing for everyone and mom needs a special book just for herself. 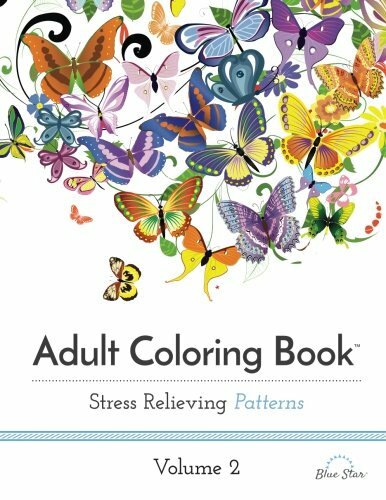 This stress reducing activity has become very popular. 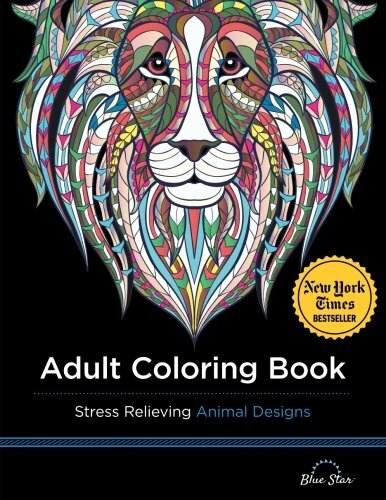 Here are a few of our very favorite coloring books. See more choices here. If you can’t quite swing getting her a higher end camera that any homeschool mom would drool over, no worries. 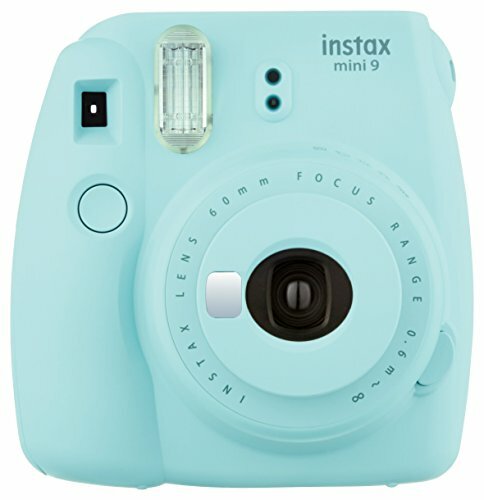 You can get a totally awesome and fun camera that she will really like to use. Going with something extra special and delicious is the perfect gift idea for a homeschooling mom. 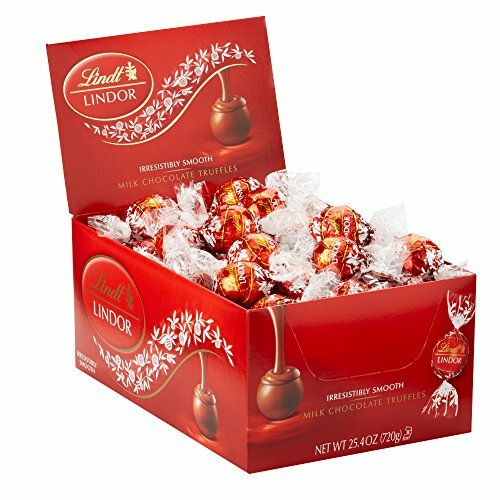 They rarely buy themselves a treat but you can buy a delicious one for them! 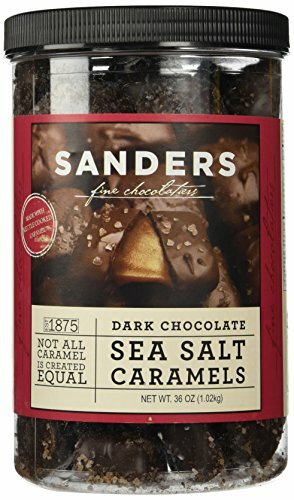 Um, if she has not tried the Sanders Dark Chocolate Sea Salt Carmels you simply have to get them. Have to! 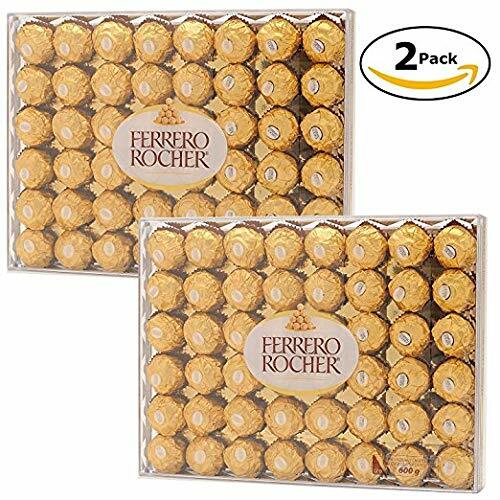 To make mom feel like you went all out, I actually would suggest you grab one or more of the gifts shown in our list above and top it off with one of these wonderful candy and/or nut selections. I picked items sure to please. 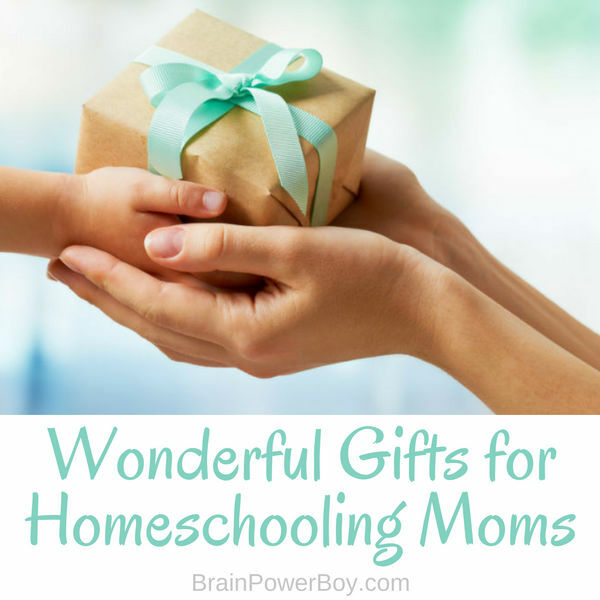 Those are our top choices for gifts for homeschooling moms. 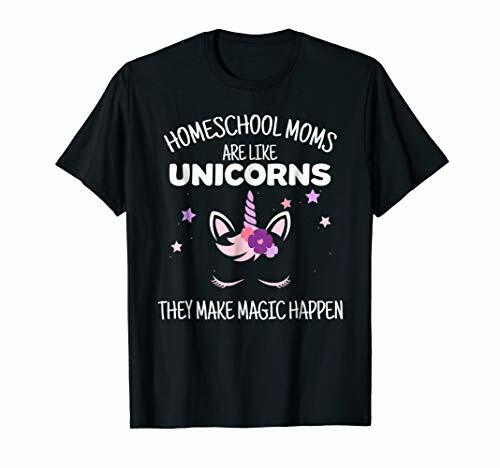 I hope you found something that will make your homeschooling mom feel that you understand all the effort she puts into homeschooling her kids and that you want to give her something to help her do it with ease or something to make her life even more enjoyable.